An official Perth Mint 2019 World Money Fair issue, this spectacular full-colour, 99.99% silver Kookaburra coin is incredibly exclusive. The mintage is just 1,500! 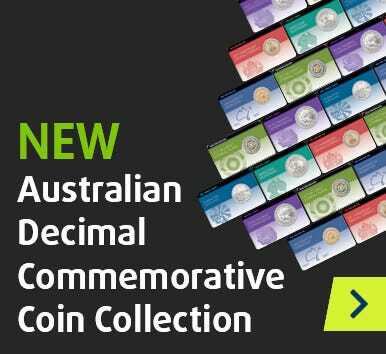 Australian legal tender, each 40.60mm coin is complete with a WMF Certificate of Authenticity.